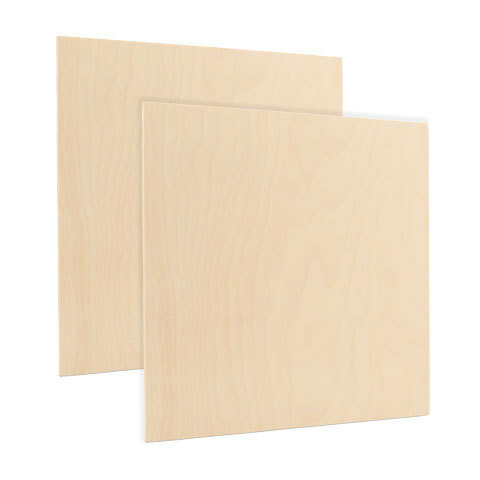 Milled from hardwood Perfect addition to add or complete your wood project Excellent for Kids Craft projects using Wooden angel bodies are sanded smooth for ease in painting or staining. 3-1/2" wooden people make great wood game pawns and wooden toy parts, bowling pins or wooden peg people. Also great for kids craft projects.